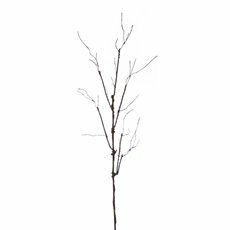 Bring the outdoors into your home with Koch & Co’s wild collection of artificial branches and decorative twigs. 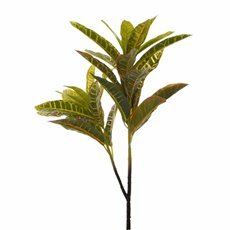 Made from only high quality materials, you can guarantee the best value when you buy any of our artificial plants. A versatile home decor touch, artificial branches can be used in a variety of creative ways. 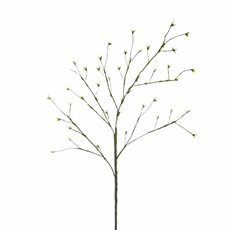 If your home is more on the modern side, some artificial branches are a great way to bring life into your space without adding too much extra colour. 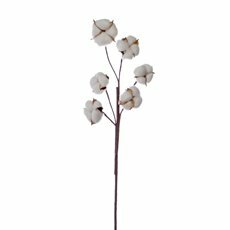 You can create a contemporary display with some artificial branches standing alone or as a small bunch in one of our many glass vases. Stick to your cool dark colour palette and decorate with some twigs and branches placed in one of our cylinder vases for a sleek finishing touch. Alternatively, try incorporating our artificial branches as part of an artificial flower arrangement for a more rustic flower bouquet. 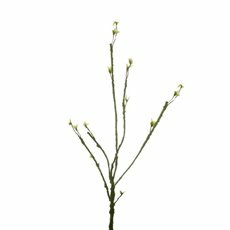 Our fake branches and decorative twigs will pair perfectly with artificial flowers such as roses, peonies, magnolias or Australian native flowers. Experiment with new colour combinations and create a unique floral arrangement that perfectly compliments your home or space. They are also a great filler for any flower bouquets that are looking a little simple. 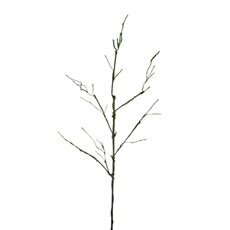 Distribute a few branches in your bouquet along with some artificial leaves to create a more lush and exciting bouquet. Rustic floral decorations are also increasingly popular for wedding decor. 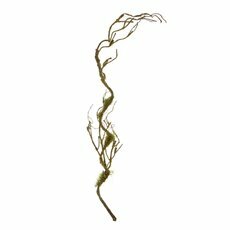 If you're celebrating your wedding day in a barn, winery, beach side or just want to create a more relaxed rustic vibe with your decorations, then our artificial branches are the ideal addition. Create beautiful floral arrangements or table centrepieces with these earthy pieces. We particularly love how our branches look when intertwined with some sparkling LED fairy lights. The options truly are endless when you start thinking creatively and experimenting. For more creative ideas on how you can decorate with artificial branches and decorative sticks head to our Koch Blog or take a look through our DIY & floral ideas - you may even find some more goodies to add to your home. Shop Koch & Co’s full collection of artificial flowers & greenery, artificial trees and candles for even more beautiful decor pieces! 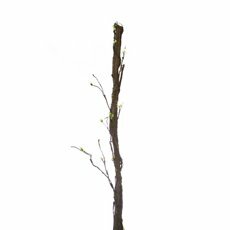 Discover the most natural and authentic artificial branches Australia has to offer right here!